Crest Insurance Group, at 2000 S. Colorado Blvd., recently acquired Colorado Restaurant Insurance, a Denver-area restaurateur insurer. A Denver insurance operation specializing in restaurant coverage has been acquired by an Arizona-based company. Tucson-based full-service insurance agency Crest Insurance Group announced its acquisition of Colorado Restaurant Insurance at the end of July, and said it has rebranded the company as Crest Restaurant Insurance. Terms of the deal were not disclosed. The Colorado Restaurant Association formerly owned Colorado Restaurant Insurance, which was founded in 1993. “Crest Restaurant Insurance continues as the exclusive endorsed Insurance partner of the CRA, so our relationship will continue well into the future,” CRA President Sonia Riggs said in a statement. 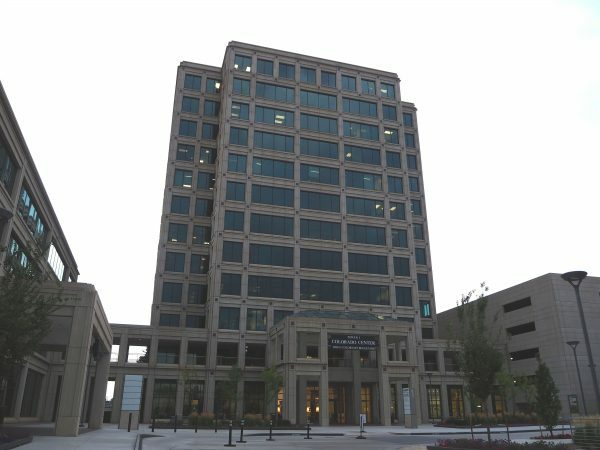 The restaurant insurer will move into Crest’s existing office in the Colorado Center at 2000 S. Colorado Blvd. Crest also has offices in Tucson, Scottsdale, Sierra Vista and Flagstaff, Arizona, as well as San Diego, California, according to its website. Crest said it plans to maintain the restaurant insurer’s current management team and existing products.